The government and its supporters have been quick to claim that the most recent GDP data have vindicated its austerity policy. George Osborne says the argument in favour of austerity has been won, some more excitable commentators have even talked of a boom. This verdict is so at odds, with both stated government policy and the overwhelming commentary on the latest data. Therefore it is important to provide the hard evidence supporting this analysis. 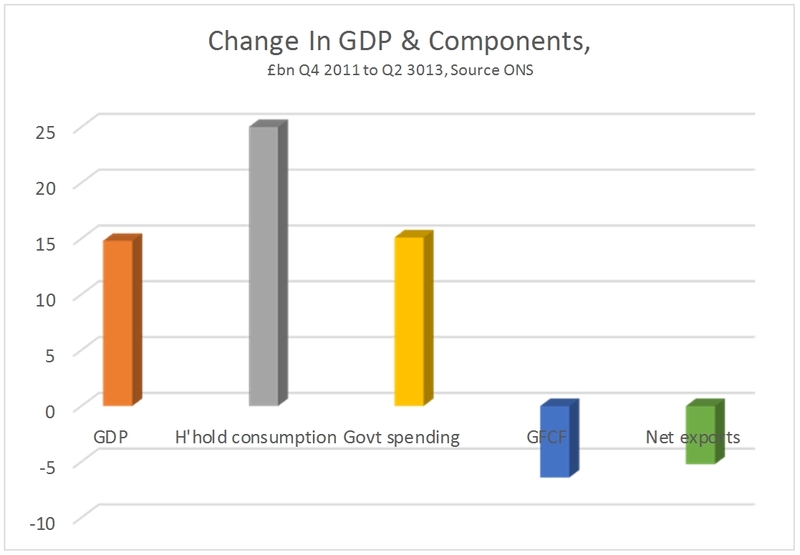 This can be found on Table C2 of the latest release, Second Estimate of GDP, Q2 2013 (ONS). It is not possible from the partial release of the data for the 2ndquarter of 2013 to establish the role of government in the continuing investment strike. 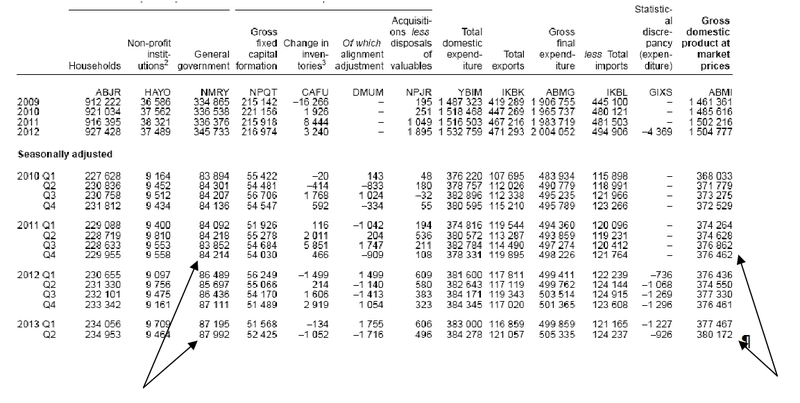 But from the 1st quarter national accounts, it is clear that declining government investment has been exacerbating the private sector decline in investment. Government investment peaked under the last Labour government and has been cut continuously ever since.